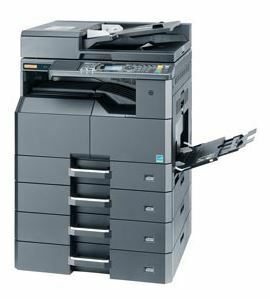 This A3 multifunctional delivers a fast 25 A4 pages/minute in copy and print mode, and also scans very efficiently in b/w as well as in colour. 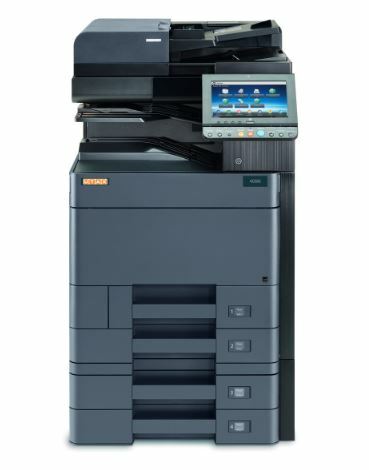 The UTAX 3061i is a A3 Mono Multifunctional System with large 9-inch colour touch display. 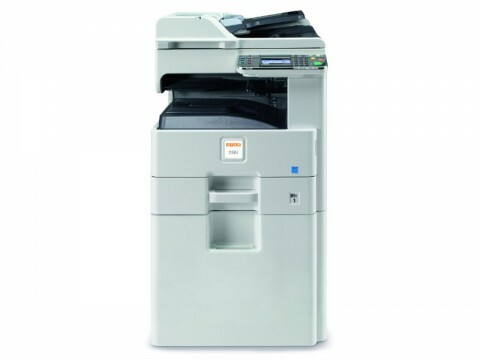 The output speed of 30/35 pages per minute and a scan speed of up to 160 images per minute for double-sided originals. 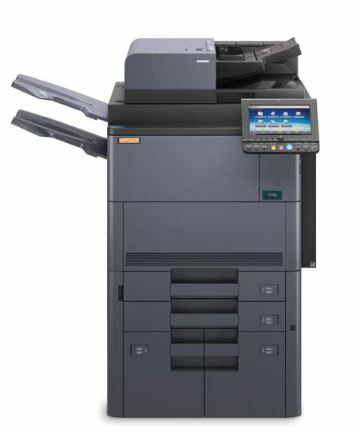 With a speed of 35 A4 pages per minute this innovative system delivers your documents on a convincing quality level. 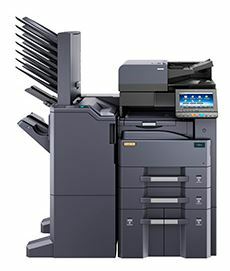 The UTAX 4056, 5056i and 6056i are A3 Mono Multifunctional Systems, with a9-inch colour touch display and output speeds of 40, 50 and 60 pages per minute respectively. 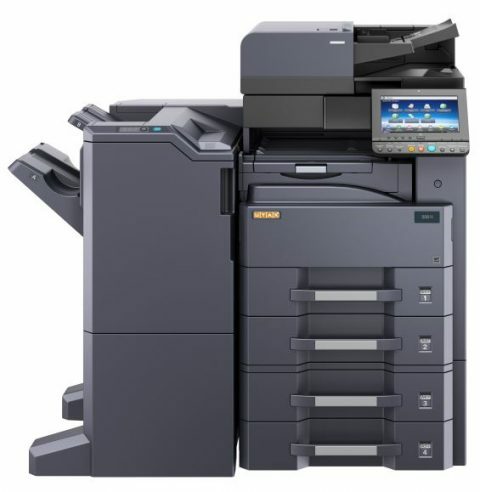 High resolution of up to 1,200 dpi. 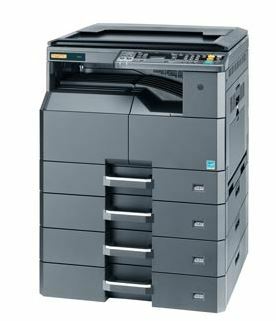 The 8056i can output up to 80 A4 and 40 A3 pages per minute. The warm-up time of approx. 30 seconds.